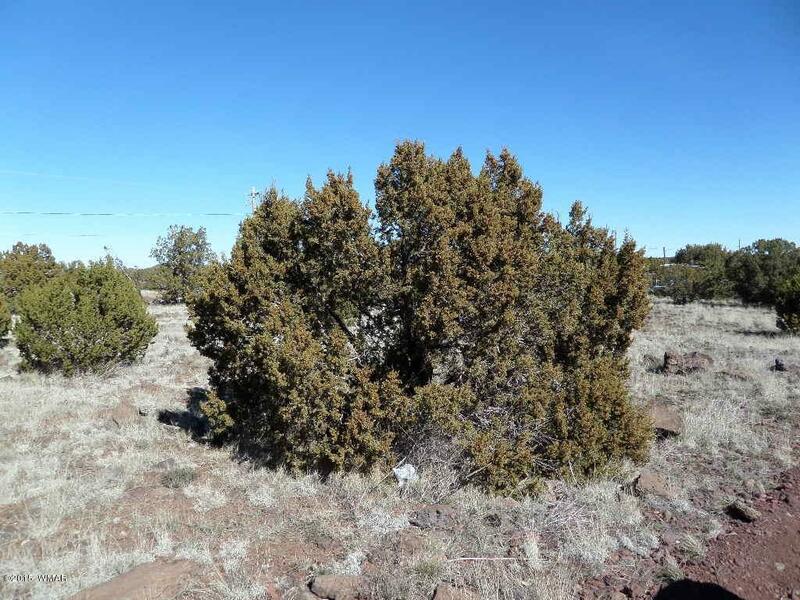 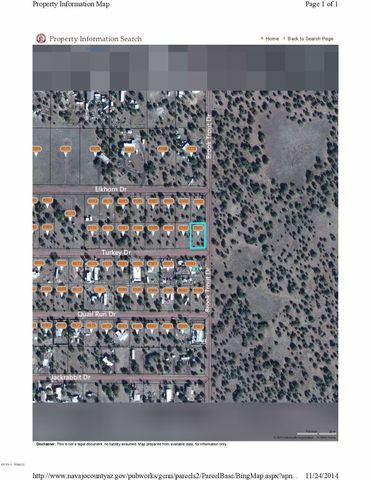 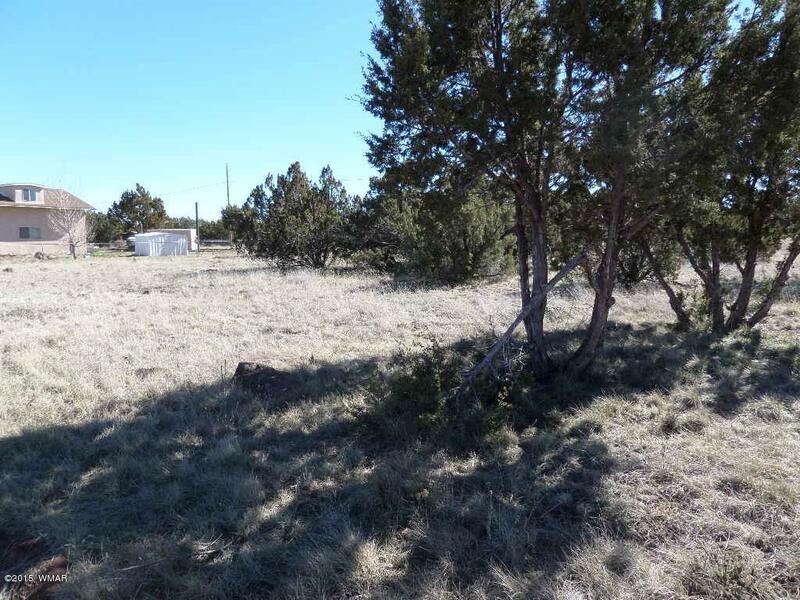 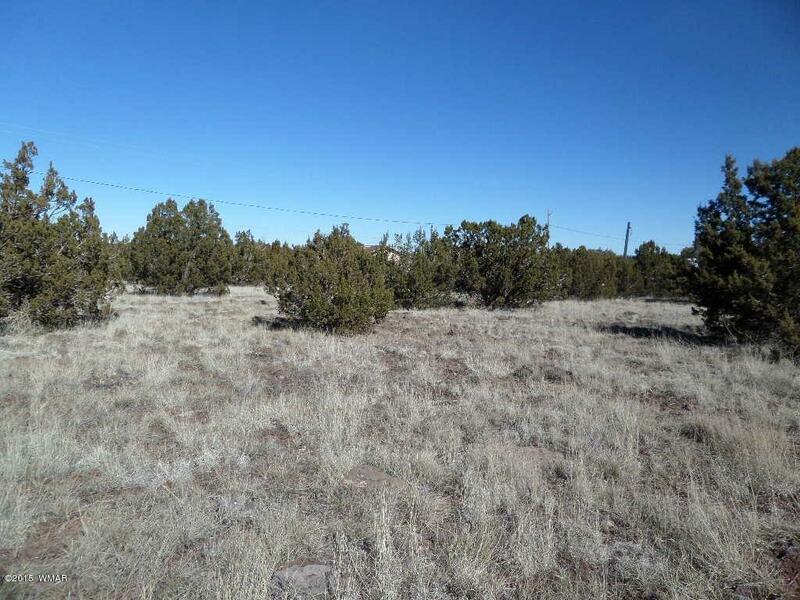 Level buildable quarter-acre lot in Silver Lake Estates, close to Show Low. 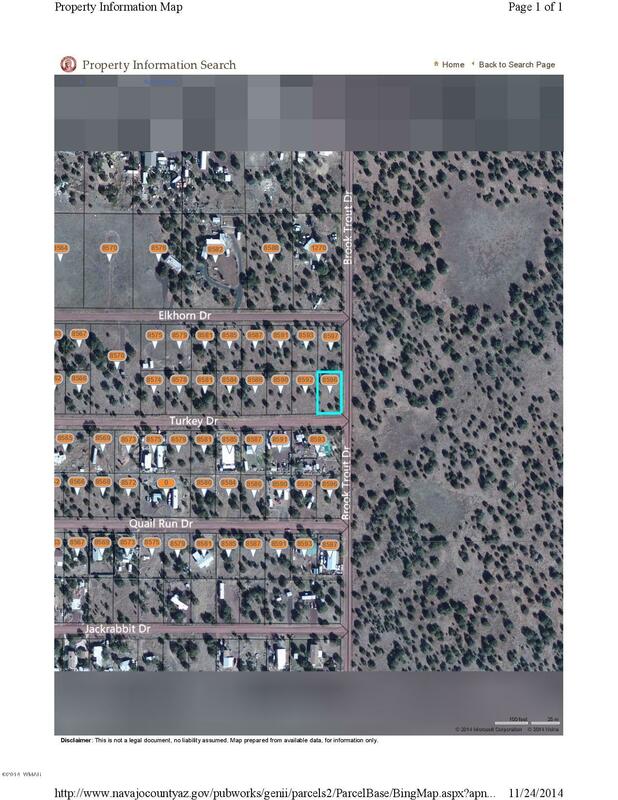 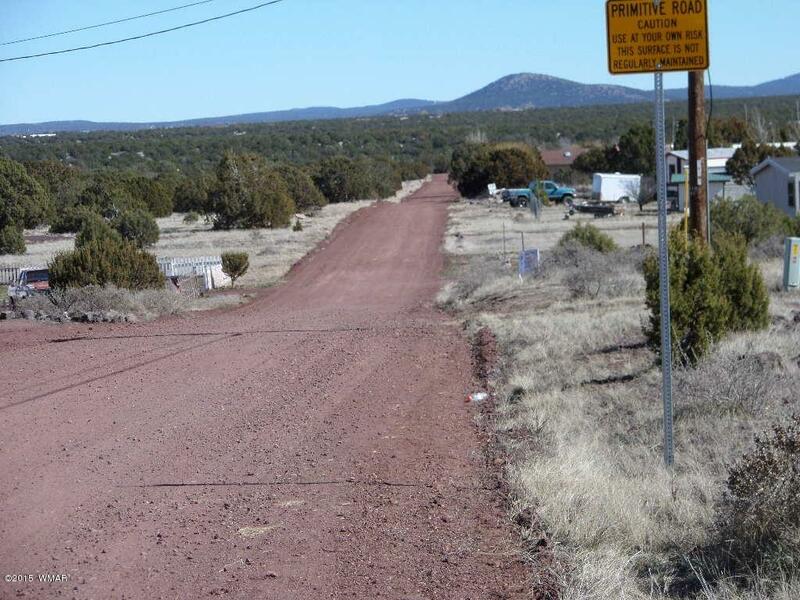 Buyer to verify all infromation and costs to set up utilities on the property. 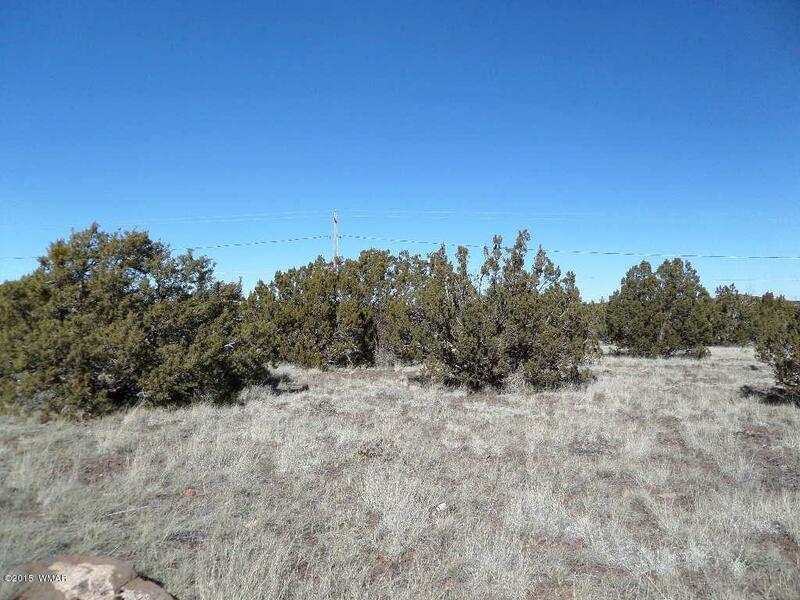 Power/water easement at the back of the property.